Members of the Wigan Diggers’ Festival Committee were saddened to hear of the loss earlier this year, of veteran Labour Left-winger Tony Benn, who was the winner of our first ever Ged Winstanley Spade Award in 2013. Due to illness, Tony was unable to come to our Festival last year in order to receive the award in person. We are all deeply upset by his passing and send our condolences to his family. Sadly, Tony Benn and the artist Taxi Driver didn’t manage to make it. 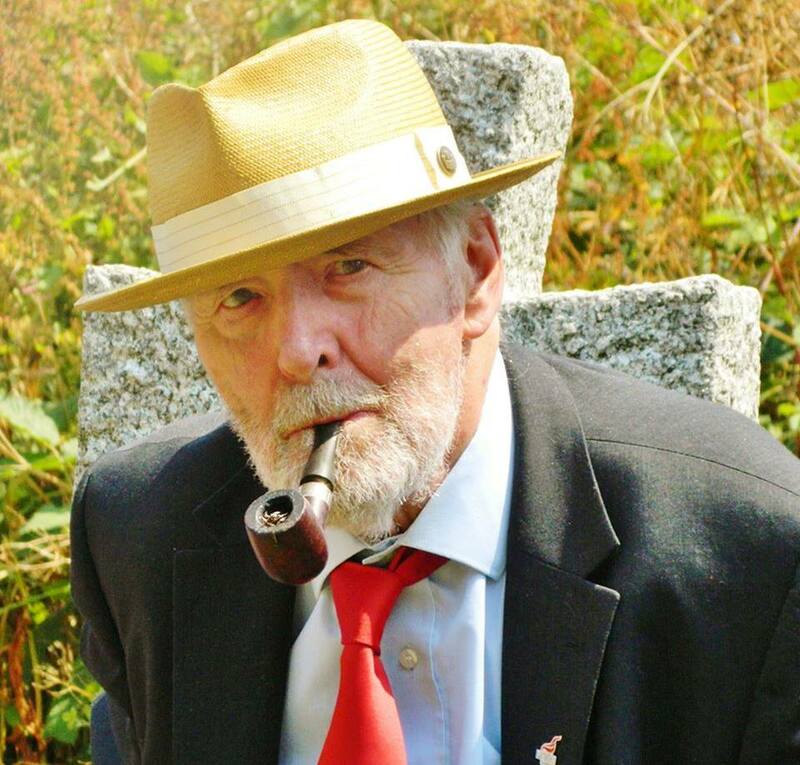 Tony Benn due to a viral infection. But this didn’t dampen the enthusiasm of the estimated 2500 crowd who attended the event during the course of the day. “On behalf of the choir I would like to thank you for inviting us to participate today. We all thoroughly enjoyed the day – the acts, the atmosphere and of course the sentiments shared. The organisation was great and I’m sure the festival will continue to flourish.